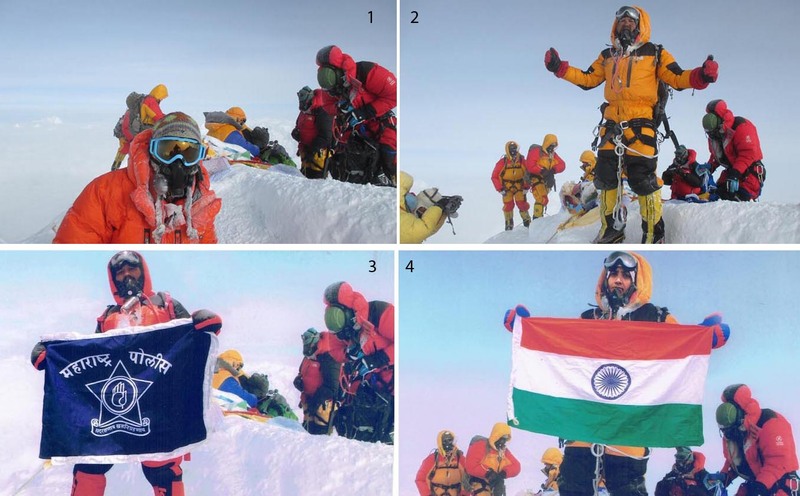 The commission considered it proven that the Rathods – as reported before – had manipulated the summit pictures of another Indian mountaineer with an image-editing program to prove their own summit success. The two Sherpas who had accompanied the Indian couple during the ascent, are also to be removed from the list of this year’s Everest summiters. In the course of the scandal it had been made public that 15 of 32 Nepalese liaison officers who had been deployed for last spring’s Everest expeditions had not even been at Base Camp which, however, had not prevented them from rubberstamping summit successes. But it’s not really surprising that every second liaison officer collected his pay but stayed absent from the expedition. 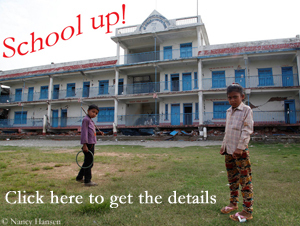 This has been rather common practice in Nepal for years. The lax handling of Everest summit certificates is by the way not a purely Nepalese phenomenon. 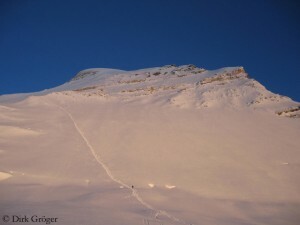 In the high mountaineering scene the China Tibet Mountaineering Association has also the reputation of certifying summit successes too negligent. Maybe in the not too distant future the idea of ​​German mountaineer and Everest chronicler Billi Bierling will become reality that summit aspirants on the highest mountain on earth – like already now long-distance runners or participants of open cycling races – are equipped with electronic chips. But as is well known, chips can be hacked too. Update 17 November: The Indian police has suspended Dinesh and Tarakeshwari Rathod because of their Everest cheating. Both had been working for the police in the town of Pune. No photo, no video, no GPS data. 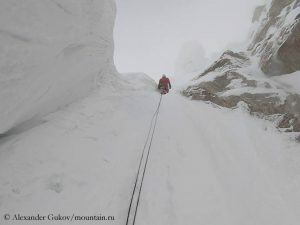 It’s not possible to prove clearly where exactly on the seven-thousander Latok I in the Karakoram the two Russian climbers Alexander Gukov and Sergey Glazunov finished their ascent on 23 July. 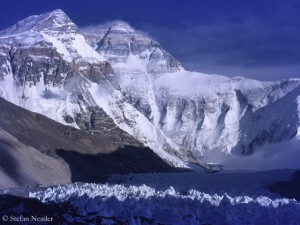 The good news first: The finished spring season in the Himalayas has shown that coordinated rescue operations for climbers in serious trouble are also possible in Tibet. For example, the Chinese authorities even allowed the use of Nepalese rescue helicopters in the case of the Bulgarian Boyan Petrov, missing on the eight-thousander Shishapangma. 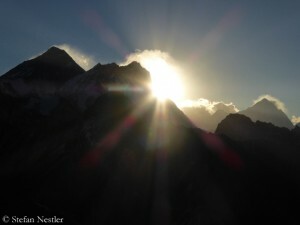 Stricter waste rules apply immediately on the Tibetan north side of Mount Everest. “With the number of climbers is increasing rapidly, more and more waste is produced by climbers in mountaineering activities,” says a statement from the China Tibet Mountaineering Association (CTMA) to the expedition organizers I have received.